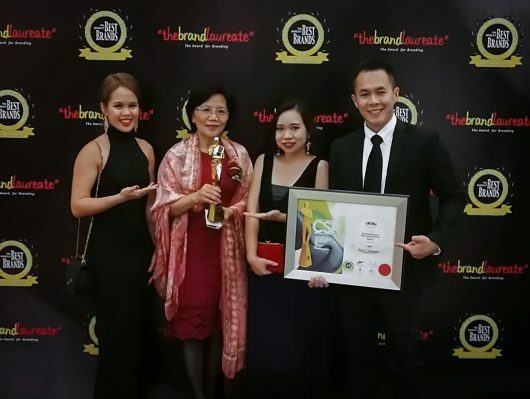 The Sarawak Convention Bureau (SCB) has been awarded the BrandLaureate CSR BrandLeadership Award 2018. The prestigious ceremony took place at Kuala Lumpur’s Majestic Hotel where SCB’s team and its convention ambassadors that have contributed to the sector were present to receive the prestigious award. Furthermore, the State of Sarawak is set to generate development in focus areas such as environmental, urban development and re-development, social development, industrial development encompassing SCORE’s focus areas, agriculture, service industry development and digital economy. From 2006 to 2018 as at 21st Nov, the effort of SCB and its sector partners brought in 822 Business Events to Sarawak: 569 Bid Wins and 253 Bids Supported. The 882 Business Events represent close to 306 thousand delegates and up to 1 million delegate days, which is approximately RM708.1 million in direct delegate expenditure to Sarawak.